(18/P102) TRENTON – The Department of Environmental Protection is reversing Governor Chris Christie-era rules on septic density in the Highlands Region, consistent with Concurrent Resolutions passed by the New Jersey Legislature in 2018. The DEP is committed to carrying out the intent of the Highlands Water Protection and Planning Act, and to using the best available science to establish new septic density standards at a level that prevents the degradation of water quality, requires the restoration of water quality and protects ecological uses. The septic density rules will now reflect the standards in place prior to Christie-era amendments, once again limiting forested lots to one septic system per 88 acres and non-forested lots to one septic system per 25 acres. 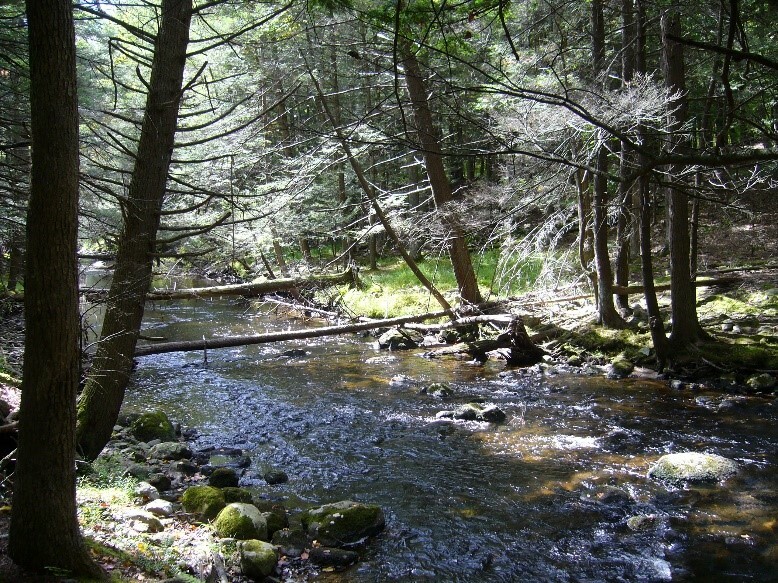 The Highlands is home to a wealth of natural resources, including waterbodies that supply drinking water to 70 percent of the state’s population. Development within the Highlands Preservation Area is governed by, among other things, septic density standards that restrict the amount of development by limiting the number of septic systems permitted in a given land area. These standards were weakened by the Christie Administration in 2017, paving the way for more development that could threaten precious natural resources. The DEP has filed a Notice of Administrative Change to properly inform the regulated community and the public of the rules now in effect. The DEP can now apply a protective standard while further evaluating the data and reconsidering what septic density standards are most appropriate, based on the law and sound science. A new rule would be subject to public notice and comment.